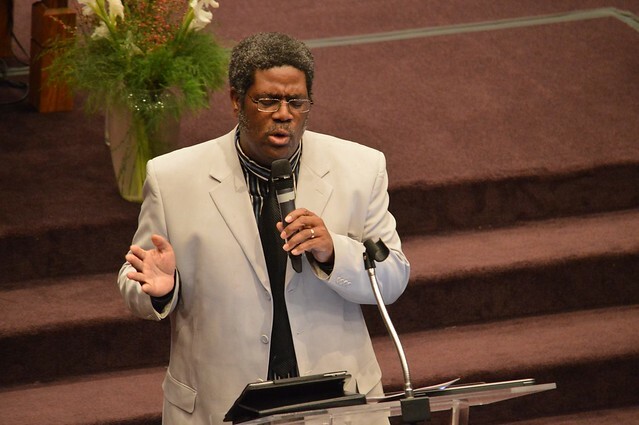 Morris Hunter, Minister | Husband | Techie | Businessman | Gamer | Father | Musician | Servant. 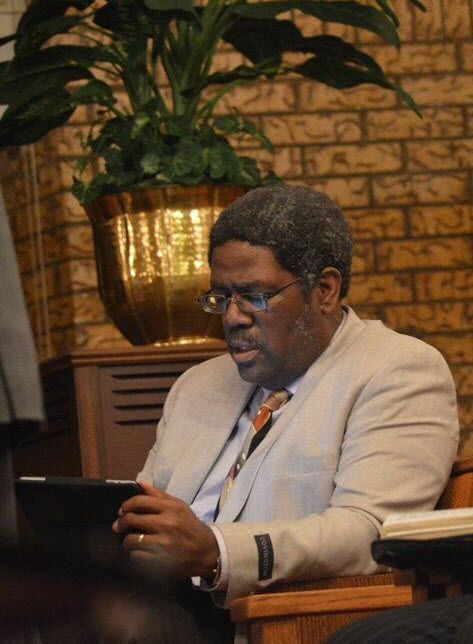 Morris Hunter was ordained to the Ministry 1st in 1980 and has over the years earned multiple ministerial credentials as he worked directly with various Christian organizations and denominations. He is also the founder of the EaglesWing Association or EWA, an organization dedicated to enhanced Christian Networking. 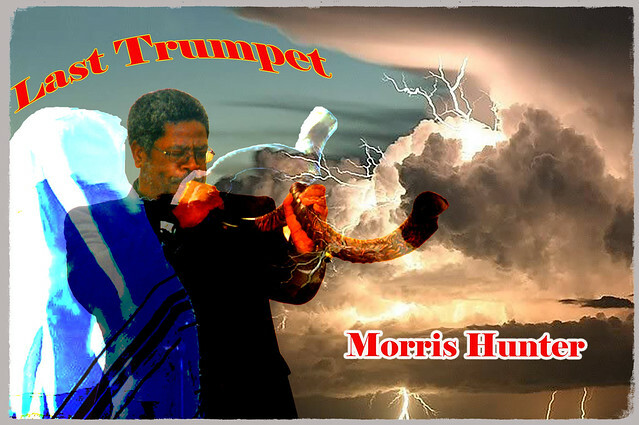 Morris is an active evangelist with programs for many settings including the streets and schools as well as churches. He is a musician, worship leader / songwriter and a software architect / IT consultant with his B.S. degree in Computer Science. He holds minors and certifications in the fields of Business, Mathematics, Physics, Music including a Doctorate in Theology. 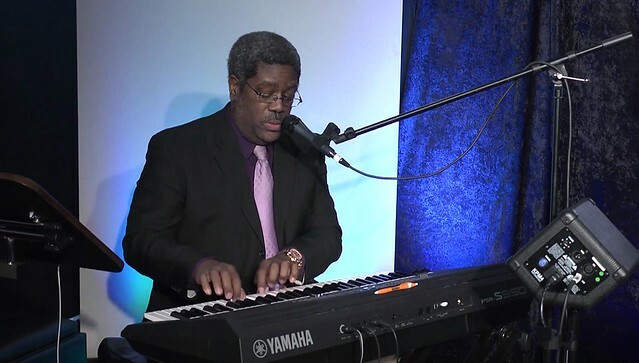 Finally Morris Hunter is a father and a husband for over 30 years to his wife Angela who also sings and often assists in their worship ministry.